It’s OK to be a control freak. Automate and control lighting, door locks, security system, small appliances and more all from your smartphone, tablet or computer. Adjust and monitor from anywhere. 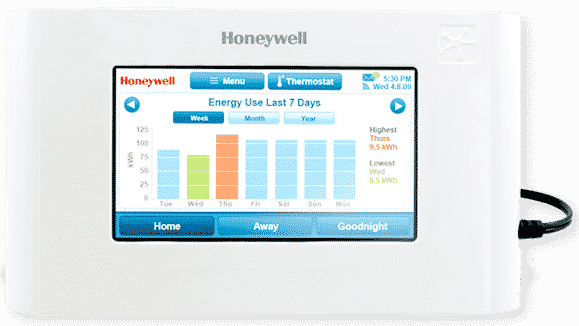 Control and program your thermostat from wherever you are in the world. Control lighting from your phone. Turn on and off lights with your smartphone from wherever you are in the world. Z-Wave enabled lighting control is the easiest, most convenient way to set scenes and schedules for ambience, security and energy savings. Users can also track activity and receive alerts if a light is turned on or off. Schedule lights to automatically come on when you disarm your system so you can arrive to a well lit home. Additionally, users can program a floor lamp to come on when they are not home to give potential intruders the appearance that the home is occupied. Get rid of the dreaded house key. Control entry to your house from wherever you are in the world. Your automated door lock is the first step to initialize a series of automated commands. 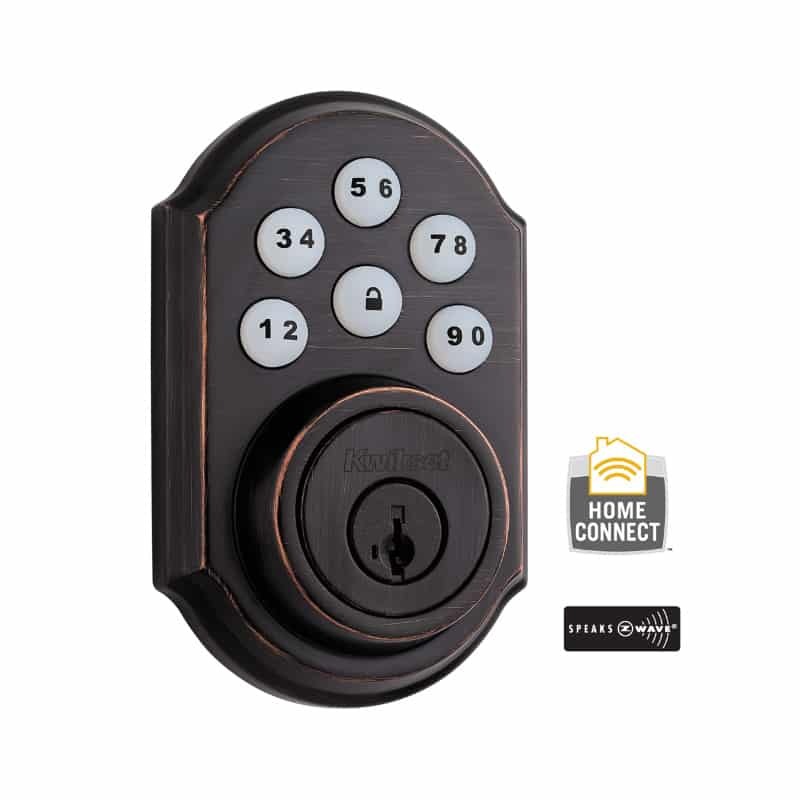 Enter your code into a Security ONE automated door lock and your door unlocks, security system disarms, and thermostat returns to a comfortable temperature. 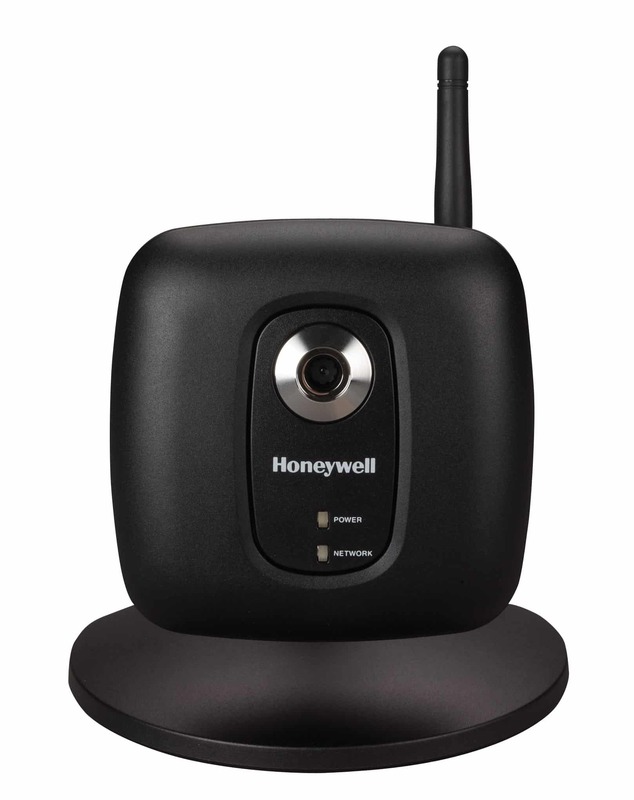 Great for remotely granting access for housekeepers, neighbors or contractors directly from your smartphone. 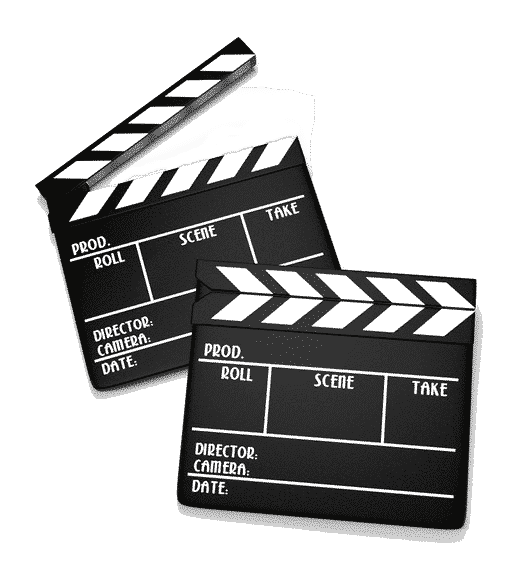 Lights, Camera (and more), Action! Set scenes and schedules for added comfort, convenience and energy savings. A Security ONE total automation system allows users integrate lights, locks, thermostat and alarm for the ultimate convenience. From your smartphone or web-enabled device, turn on your alarm system, shut off your lights, lower the thermostat and lock the door – and it all happens in an instant. Add Total Connect video to your system and the security benefits grow. Know who’s at your front door before opening it – or check up on the babysitter and children while away. Pet lovers can enjoy the peace of mind of seeing what their animal companion is up to while away. With hundreds of different applications, Security ONE’s Total Connect video provides you with the ultimate peace of mind. Enter your information below and we’ll let you know all about what Security ONETM has to offer. with us on our move. “Security ONE has been a wonderful company to deal with. Everything from our initial quote, to the unobtrusive installation has been nothing short of excellent. The security we now have far outweighs the minimal monthly expense that we pay for this service. We would definitely recommend Security ONE for their customer service, quality and affordability.